Anna Marie Jaworski looked for information about her son’s heart defect in 1994 when he was born but all she found was a small section in an American Heart Association pamphlet which basically said that all children with severe congenital heart defects, like hypoplastic left heart syndrome, died in infancy. Since Anna had met 2-year-old Joshua Hower in the hospital when her son, Alexander, had his first surgery, she knew that statement was false. Anna’s first article started out as a Letter to the Editor of Critical Care Nurse. Frank Jaworski (Anna’s husband) was a critical care nurse and Anna had read articles in his journal through the years but after Alex’s stay in the ICU, Anna knew she had something to share with others regarding how nurses can help parents in the ICU. 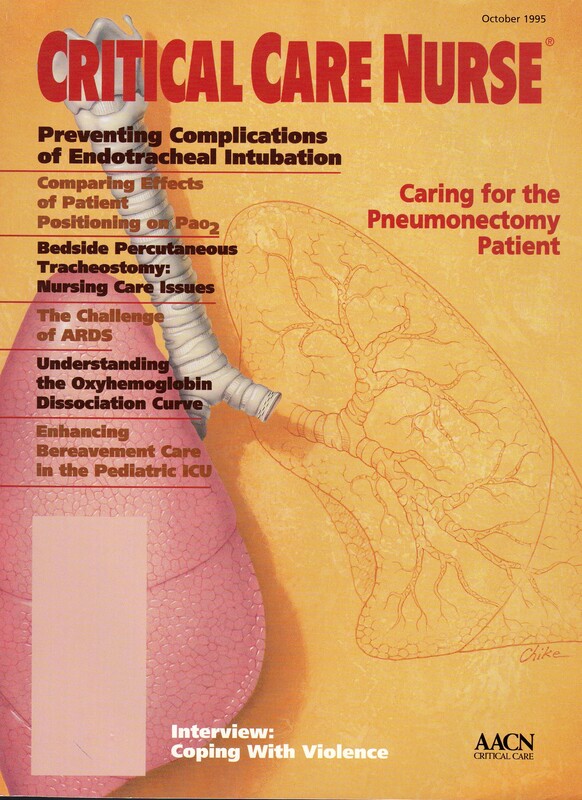 “Helpless in the ICU” was published as a featured article in the magazine in October 1995 and was the first time for Anna to be paid as an author. 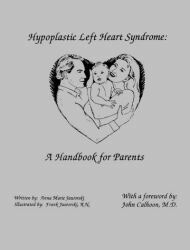 In 1996 Anna Marie Jaworski wrote and published her first book, Hypoplastic Left Heart Syndrome: A Handbook for Parents. This book has been reviewed twice by Library Journal and has been sent to families on every continent except Antarctica. This was the first book of its kind to be published by a parent which included not only factual information about HLHS but also personal stories of hope – one of a child who underwent the Norwood and Fontan and the other other of a boy who underwent transplantation. Now those boys are young men and still doing well. Anna will be revising this book later this year (or early next year) and it will update readers on how these young men have fared throughout their lives. In 1998 Anna wrote and published her first children’s book, My Brother Needs an Operation. This book was the one she would have loved for her son, Joseph, when he was the healthy child left behind (with loving relatives) while his baby brother had two open-heart surgeries within his first year of life. The birth and development of the Internet created a whole new community – online heart parents and Anna Marie Jaworski started writing online sharing her story and writing for parents. Anna had a featured section on a surgeon’s website known as The Scrub Sink (which sadly doesn’t exist any longer). Anna’s books were also reviewed by Sheri Berger who was the friend of a woman whose child had Down Syndrome. Sheri, in an effort to help her friend, reviewed books to help parents of children with DS and congenital heart defects. Anna also wrote for some congenital heart defect newsletters. Anna found herself telling the same stories over and over to parents who asked for reassurance. 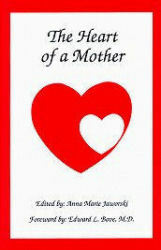 Thanks to encouragement from fellow heart mom, Jane Hunt, Anna Marie Jaworski edited and published The Heart of a Mother in 1999. The book contains essays by women from around the world who have been affected by congenital heart defects. In 2002 and 2003 Anna Marie Jaworski contributed to two medical textbooks about hypoplastic left heart syndrome. In 2002 Anna Marie Jaworski wrote a chapter entitled “Hypoplastic Left Heart Syndrome: A Parent’s Perspective” for the book Hypoplastic Left Heart Syndrome edited by Hani Hennein, M.D. and Edward Bove, M.D. Having met Dr. Wernovsky in Florida at a conference about hypoplastic left heart syndrome, Anna Marie Jaworski was then asked to contribute to another book about HLHS. For this book Anna contributed to a chapter entitled “The Personal Perspective” in the book Hypoplastic Left Heart Syndrome edited by Dr. Jack Rychik and Dr. Gil Wernovsky. In 2009 Anna Marie Jaworski’s father (Bob Daigneault) joined Baby Hearts Press and worked as an editor for the The Heart of a Father. 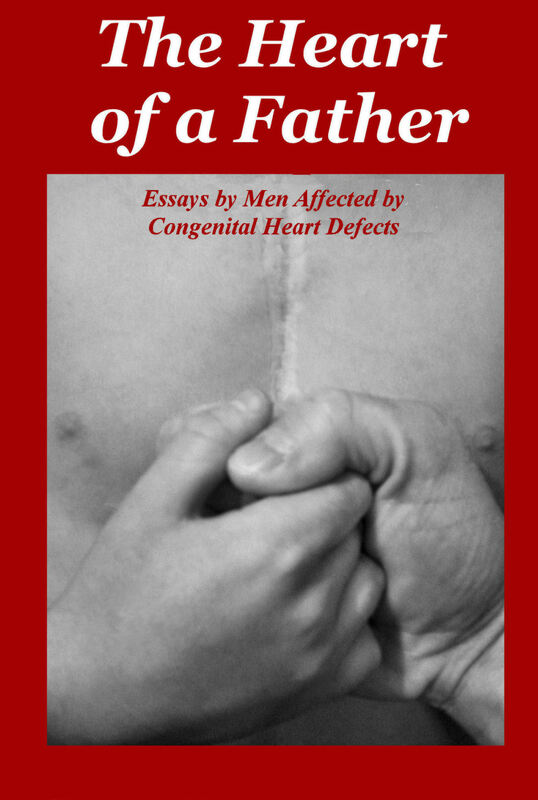 Bob Daigneault also served as a contributor to the book which is comprised of fifty stories from men around the world who are affected by congenital heart defects. In many ways The Heart of a Father is a companion to The Heart of a Mother and readers will be able to read about some of the same children since both mothers and fathers wrote for the two books. Currently Anna Marie Jaworski is working to revise her first book and working on a new book which will investigate issues affecting adult survivors living with a hypoplastic heart. Anna also has a blog where she shares information about Baby Hearts Press and the congenital heart defect community.